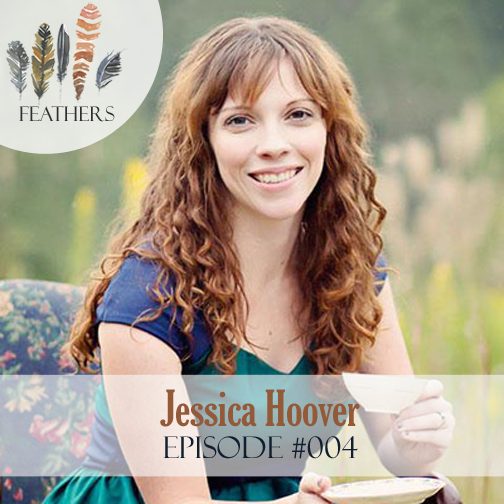 In this episode, I chat with Jessica Leigh Hoover. 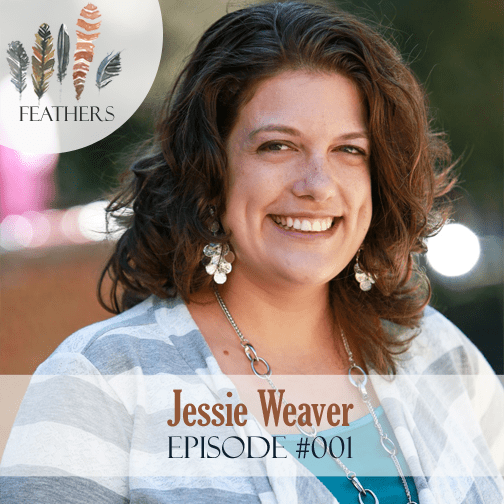 In this episode Jess and I open up the episode with a chat about living in Charlotte and her new house. 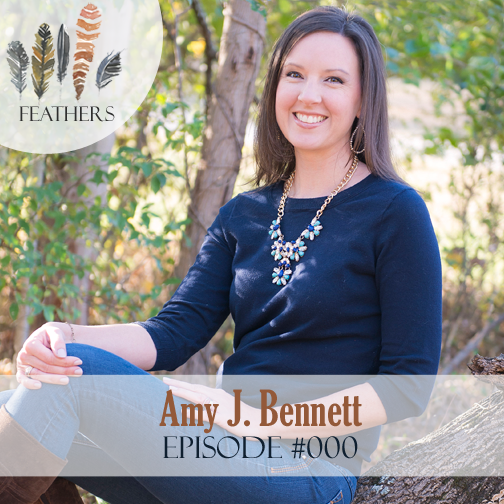 Jess then shares the story of how her and husband were missionaries in West Africa three years ago. They came home before their term was up because Jess was pregnant. That sent them back into the professional world. After a year and a half in Charlotte they made a big leap to return to working with their sending agency stateside. After a year of raising financial support, Jess’s husband was offered a job in his professional field again- completely out of the blue. 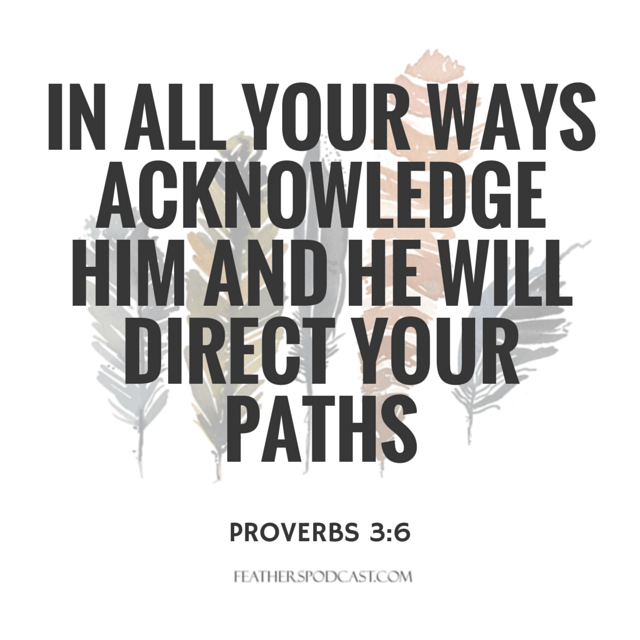 It was in this decision whether to remain with the agency or return to the professional field that God asked them to trust Him, even when the decision didn’t look like the presumed faithful thing to do. 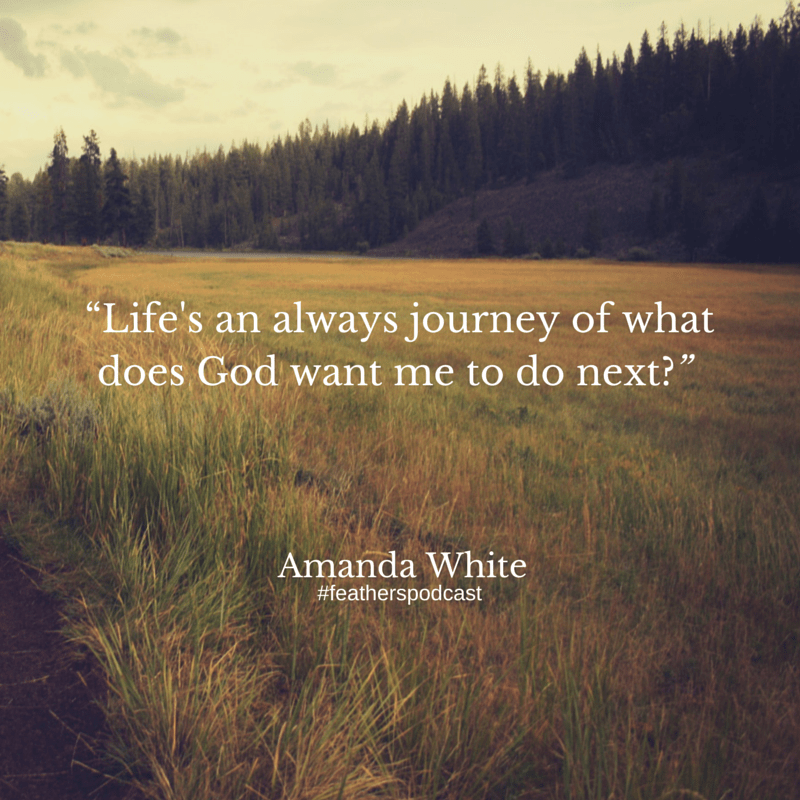 Jess shares how the story unfolded and the lessons they learned along the way. 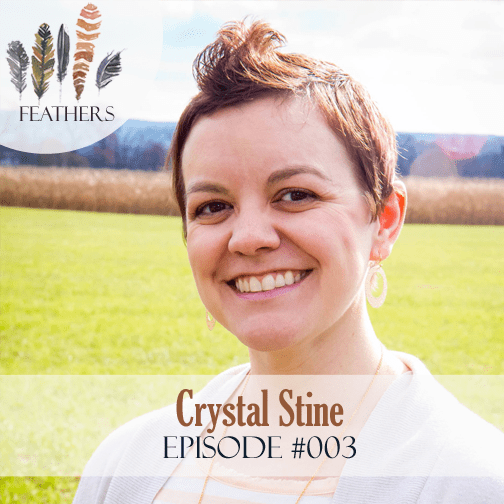 In this episode, I chat with Crystal Stine. 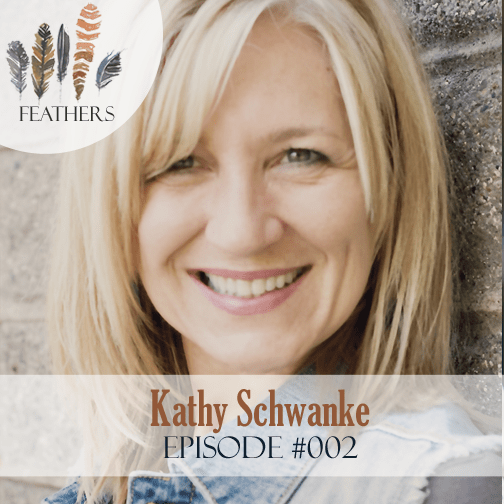 Crystal is passionate about living authentically, chasing joy, and encouraging women to savor the season God has them in. She works full-time as the Editorial & Marketing Manager at (in)courage and shares encouragement at her blog, crystalstine.me. In this episode Crystal and I open up the episode with a chat about high school sweethearts, getting out for exercise and surviving cold weather. 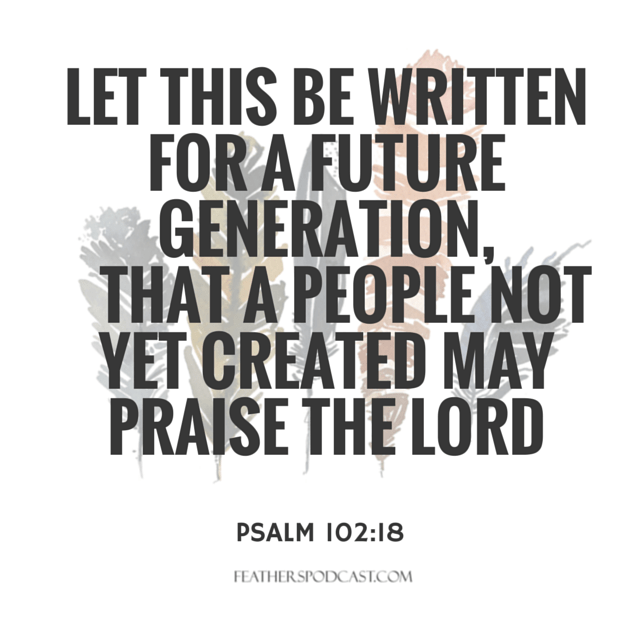 Crystal then shares her blogging story and how years into it, God asked her to say no to many great opportunities that would continue to grow her platform and share the gospel. She had to obey and trust that His plan for her was best. 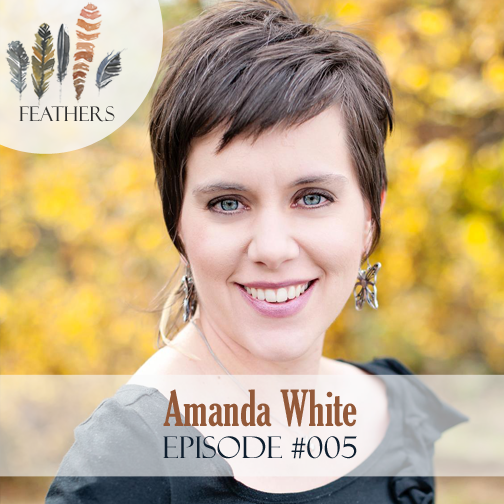 If you’re at all interested in creating social media graphics, Crystal and I spent some extra time after the interview chatting graphic design and Crystal has agreed to share that as a bonus for you here. If you loved that, be sure to check out Crystal’s new FREE 30 day graphic design course she’s offering in April.